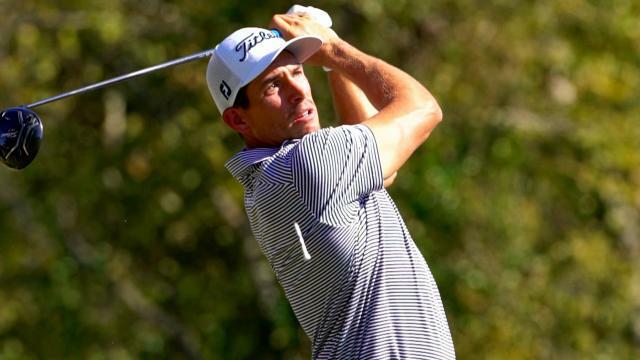 After being diagnosed with chronic fatigue in 2015, Scott Stallings changed his lifestyle. 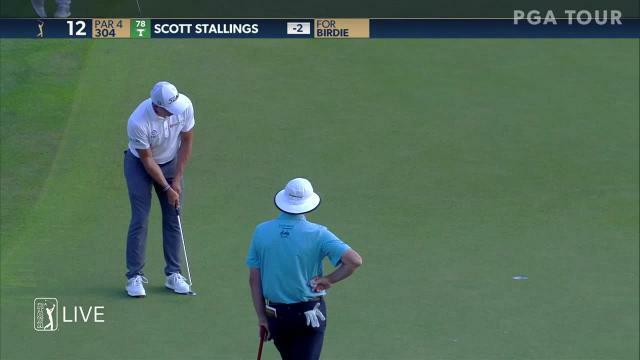 In the third round of the 2019 Valspar Championship, Scott Stallings sinks a 17-foot putt to make birdie at the par-5 14th hole. In the third round of the 2019 Valspar Championship, Scott Stallings chips in from just short of the green to make birdie at the par-4 10th hole. 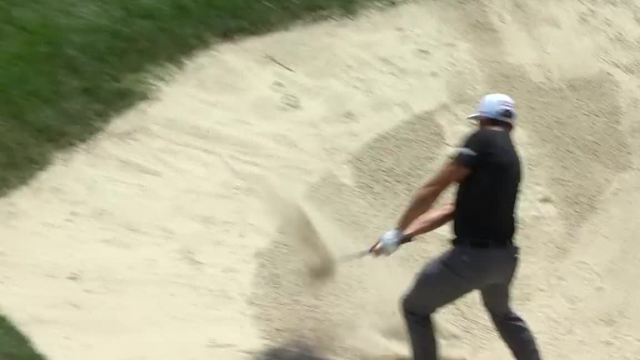 In the third round of the 2019 Valspar Championship, Scott Stallings gets up-and-down from a greenside bunker to make birdie at the par-5 1st hole. 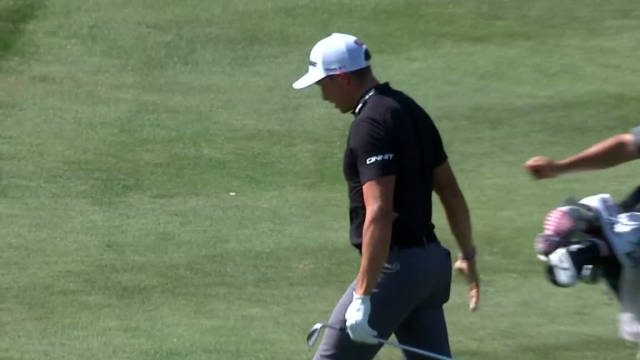 In the opening round of the 2019 Valspar Championship, Scott Stallings drains an 11-foot putt to make birdie at the par-4 9th hole. 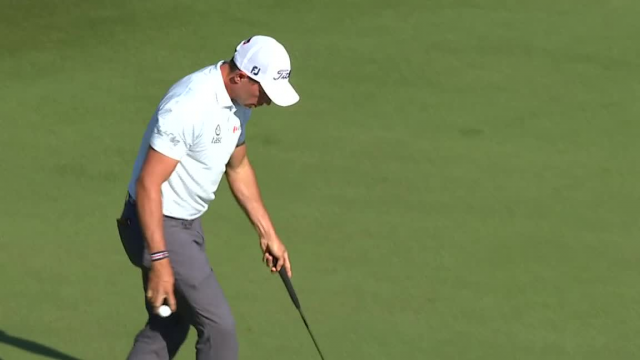 In the second round of THE PLAYERS Championship 2019, Scott Stallings gets up-and-down from the greenside rough to make birdie at the par-4 12th hole. In the opening round of the 2019 Genesis Open, Scott Stallings lands his 177-yard approach within 6 feet of the cup at the par-4 2nd hole. 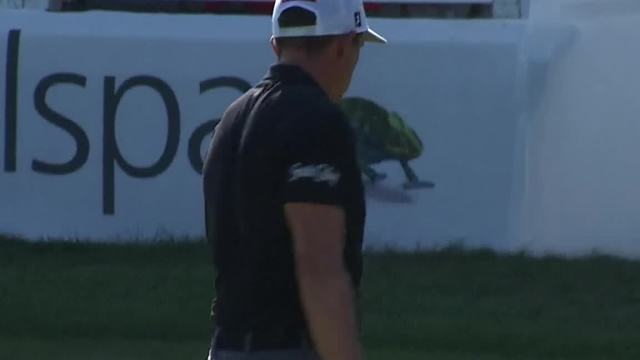 In the opening round of the 2019 Genesis Open, Scott Stallings chips in from just off the green to make an opening eagle at the par-5 1st hole.